Dodo rocking chair, designed by Oiva Toikka for Magis, is a modern interpretation of a classic rocking horse. 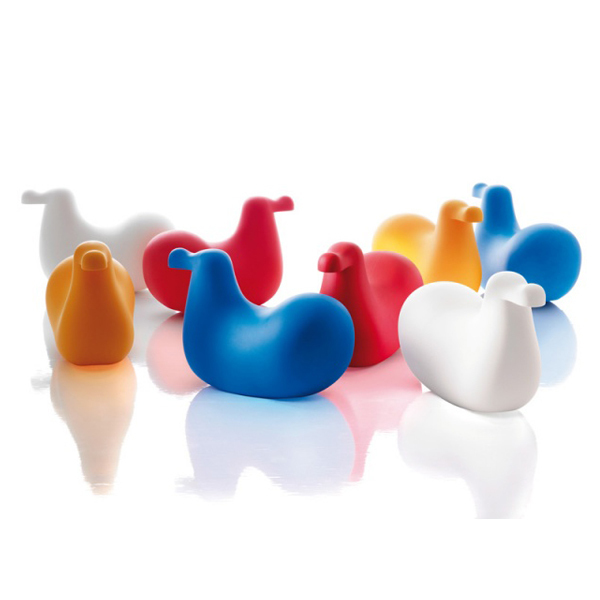 Best-known for his glass bird collection for Iittala, Toikka has introduced the same theme for children's room. Dodo carries the same bold and streamlined aesthetics as Toikka's earlier works. 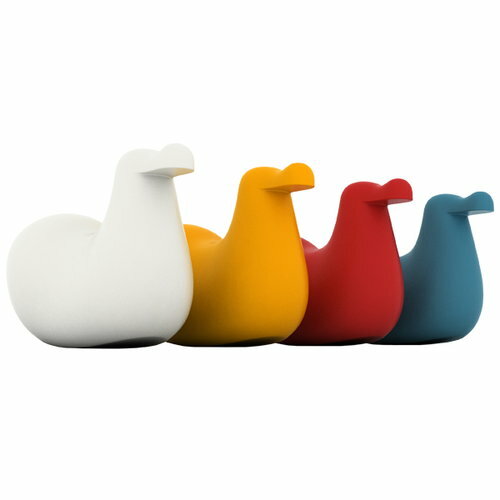 Made of durable and easy-maintenance plastic, Dodo is also suitable for outdoor use.